It appears we haven’t gotten enough of tombs, nor the raiding of them, on the big screen. Despite the sound of deflating hopes that echoed through every movie theater which screened the Tomb Raider reboot a year ago, the video game adaptation will be back to go spelunking yet again. 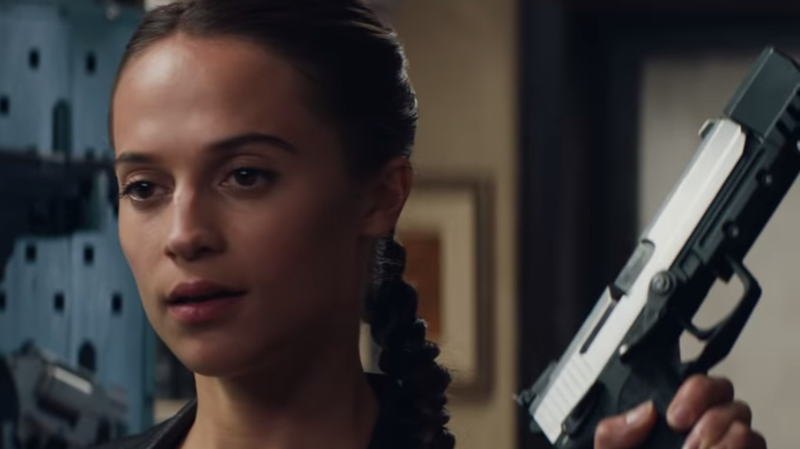 Deadline reports MGM and Warner Bros. are set to continue the adventures of Lara Croft, with Alicia Vikander planning to again reprise her role as the new iteration of the running, jumping, pistol-packing hero. But unlike her first outing, which seemed to settle on “boring” as its de facto mode, the studio is presumably hoping to liven things up a little with its next attempt. At least, that’s what the hiring of new screenwriter Amy Jump would imply. Jump’s best-known works are her collaborations with director Ben Wheatley: Free Fire, High-Rise, A Field In England, Sightseers, and Kill List. (She also served as editor on all those films.) In other words, Jump doesn’t have a tendency for boring.